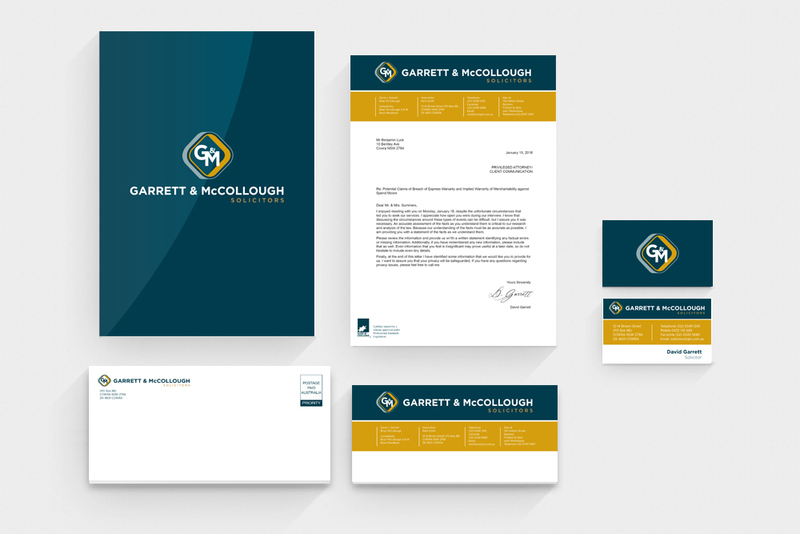 In-house graphic design, combined with high quality offset printing, instant digital printing and copying. 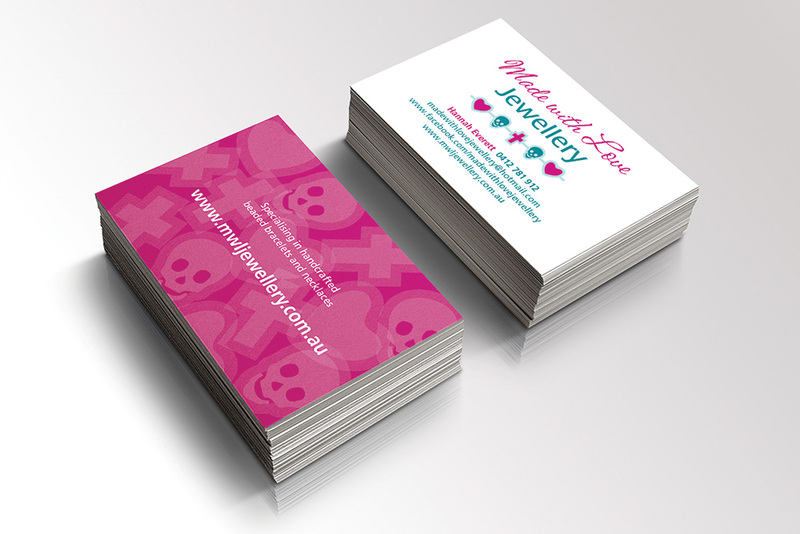 Creative, professional, on-time and within budget - Designing and Printing in Bathurst NSW Australia. Creative, professional, on-time and within budget. Our in-house, highly creative team work with you to ensure your product communicates your message clearly. 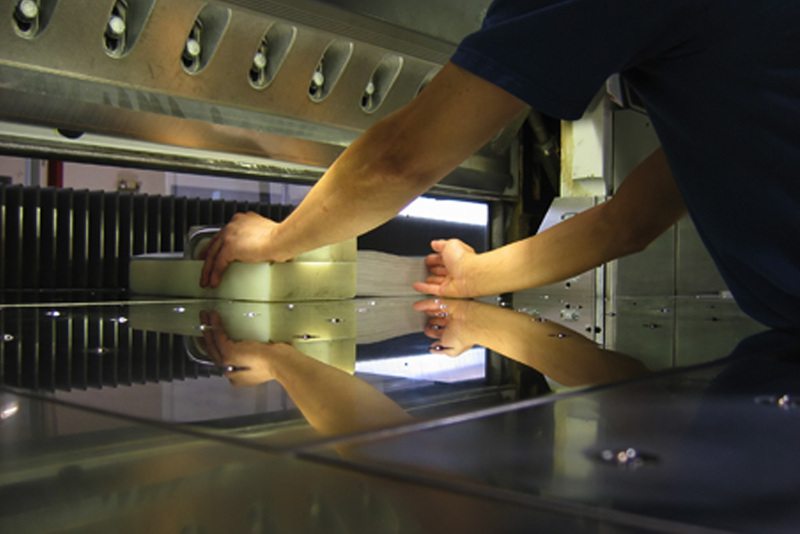 We combine the very latest printing technology with a passionate team of craftsmen and craftswomen. 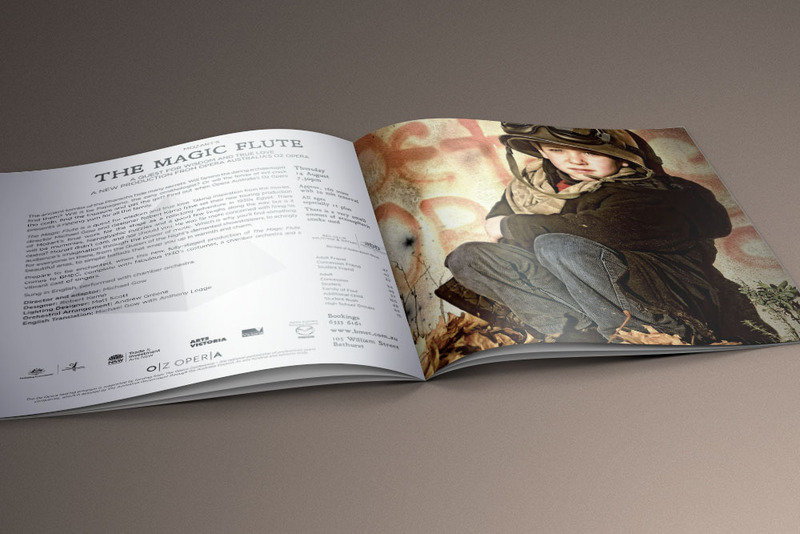 Work with our award-winning team to achieve your exact printing requirements. 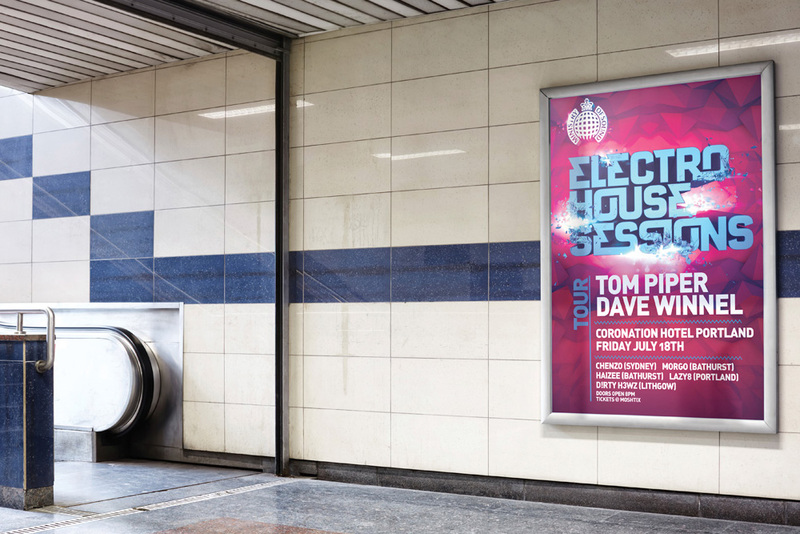 Instant printing - Colour and black and white, Poster size, A3 or A4, small or large quantities. 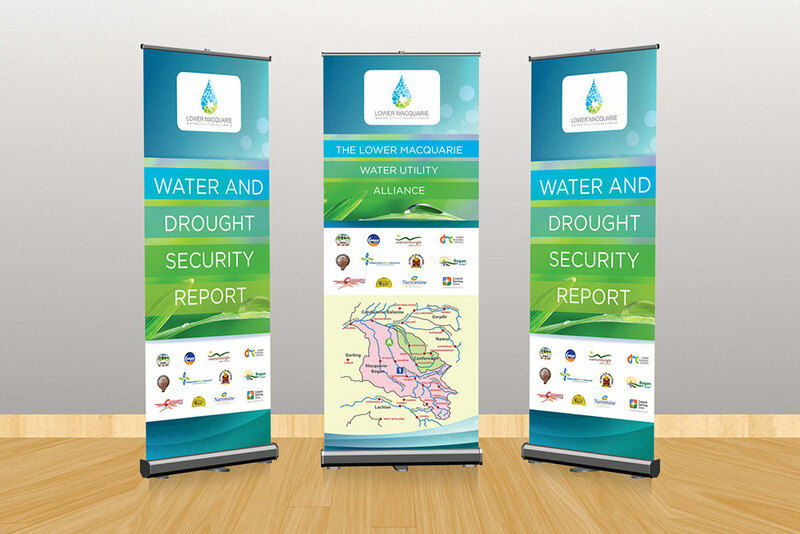 Amplify your message on a poster, a large vinyl banner, a corflute, a pull-up banner or right across a fence. Thinking of a marketing piece that is memorable? Promote your brand by giving them something they can use or wear. 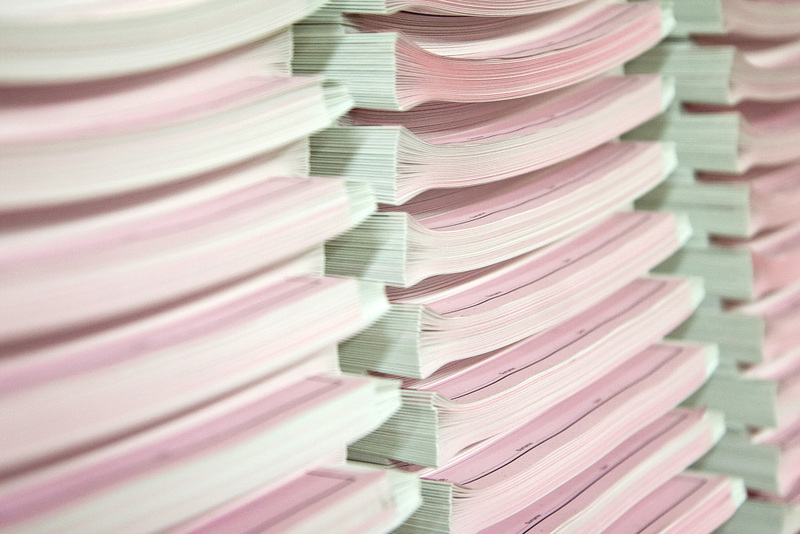 We provide a variety of binding and folding solutions. 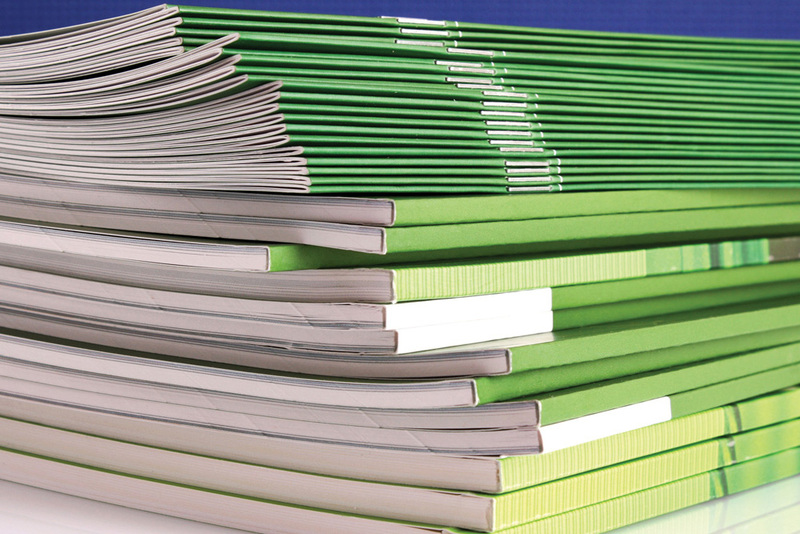 Spiral Binding, Perfect Binding, Saddle Stitching, Padding and more. We've been printing in Bathurst for over 40 years, so you can rely on expert advice and experience that really counts. You deal directly with key people who care about your experience and satisfaction. Ultra fast, high quality, using the very latest printing technology, we know how to save time and money for your business. It doesn’t matter how big or how small your print job is, we’ll give it the same expert attention. Graphic design, printing, copying, binding - all under one convenient roof. This means we take complete responsibility for your project from inception to completion. We use energy efficient resources and practices in our business. Got a few jobs in mind? We can tailor a package that is affordable for you. Take a look at a few sample printing products and services we can provide. 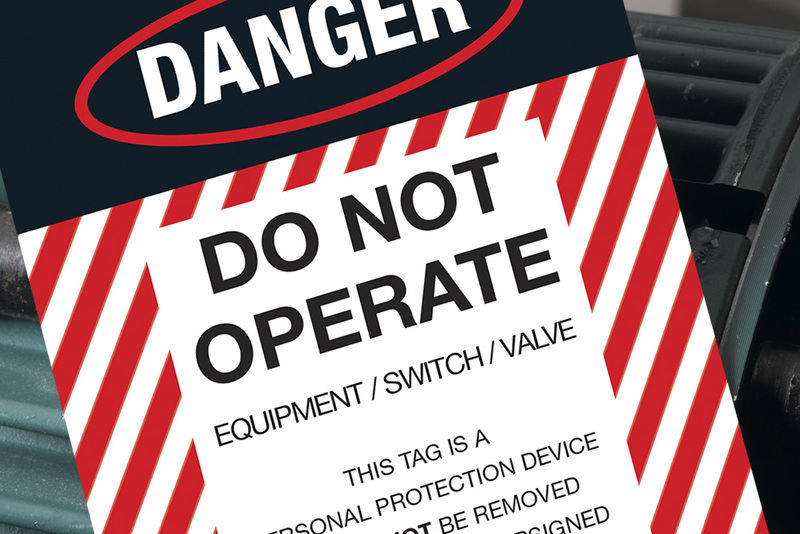 With new technology needed to stay abreast these days, it's great to know that CCP has the most up to date equipment and we get everything we need quickly and professionally. Our company requires large print, banners signs, small flyers, catalogues and multi-media online advertising, ALL these mediums are worked through, designed with our input, and made to happen without fuss. Absolutely great cannot fault them they go the extra mile to ensure the customer is happy. In what has been a very tough week for my family, Peter and his staff have been amazing, patient and caring and very efficient. I can't thank them enough.